Since its inception in 1937, SSI Schaefer has been an owner-operated, German family company. With more than 50 subsidiaries worldwide, SSI Schaefer is a strong and reliable partner. Whether in industry, trade, commerce or public organisations, the company’s products are in use across all market sectors and support a wide variety of businesses efficiently and effectively. 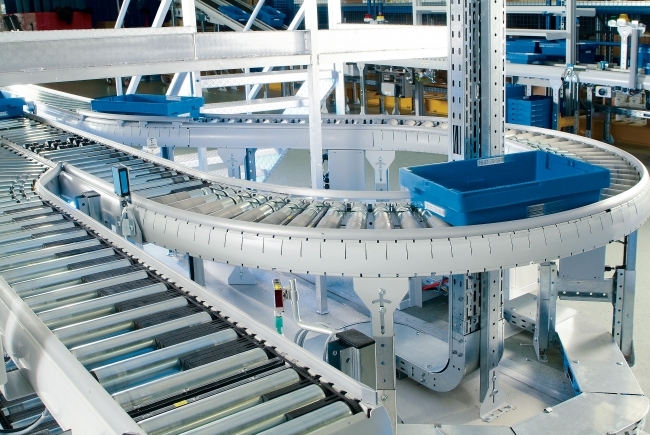 SSI Schaefer is one of the world’s largest total solutions providers and components manufacturers in Logistics systems, Storage and handling solutions and Logistics software. 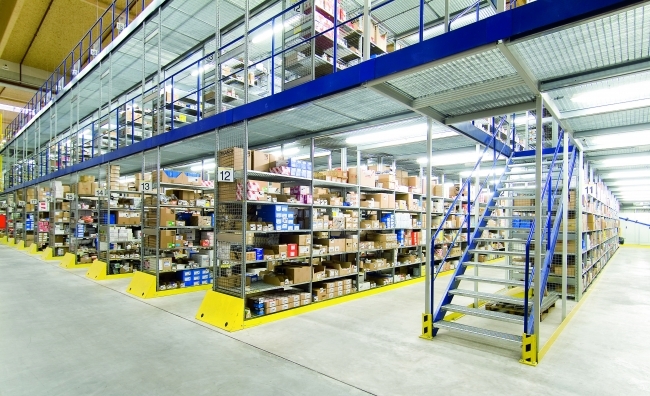 Its highly diverse portfolio ranges from plastic containers through to automated high bay warehousing systems, customised to its clients’ needs. Complete and integrated solutions are based upon quality products manufactured within the SSI Schaefer group and fully supported by a robust and reliable customer support and maintenance team. 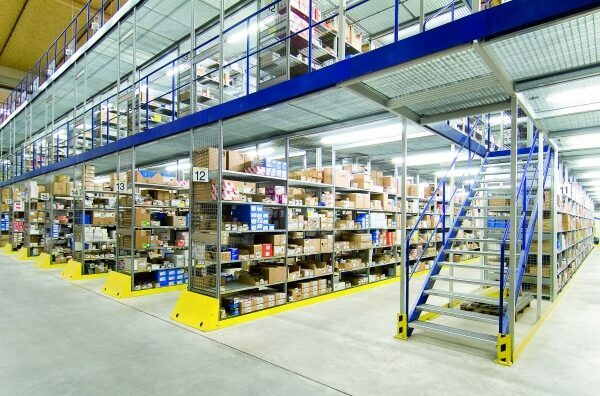 The company is constantly evolving and remains at the forefront of innovation in both new product development and the provision of unique intralogistics solutions.